Called the Pixel Visual Core, it’s the first processor designed by Google, although it got some help from Intel. The eight-core chip is meant to speed up the grunt work involved with the software side of photography, such as fantastic HDR+ processing on the Pixel 2, as well as other AI-powered tasks. In fact, Google says it can tackle HDR+ photos “five times faster” than a traditional processor, which in the case of the Pixel 2 is a Snapdragon 835. Considering HDR+ is already plenty fast on the Pixel 2, I hope Google actually uses the extra processing power to make photos even better than they already are. Crucially, third-party developers will also be able to take advantage of the Visual Core. In theory, that means that that you photos taken through apps like Instagram, Facebook or Snacphat could theoretically look as good as they do with the actual camera app. Developers have to support Google’s camera API for it to work, however, and in the current preview it appears you have to enable a developer option to trigger the processor. If you’re a developer – or just a brave soul – you can try it by signing up for the Android Beta Program here, or you can manually install the system images here. The usual beta disclaimers apply, so install at your own risk. 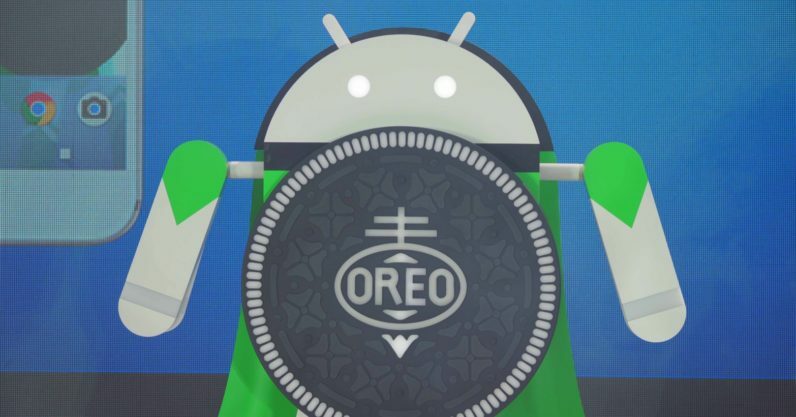 The rest of us will just have to wait until Android 8.1’s official release in December.